Stuart & Branigin LLP welcomed the warm weather in a charitable way by holding a Day of Service on April 6th at Food Finders Food Bank in Lafayette. 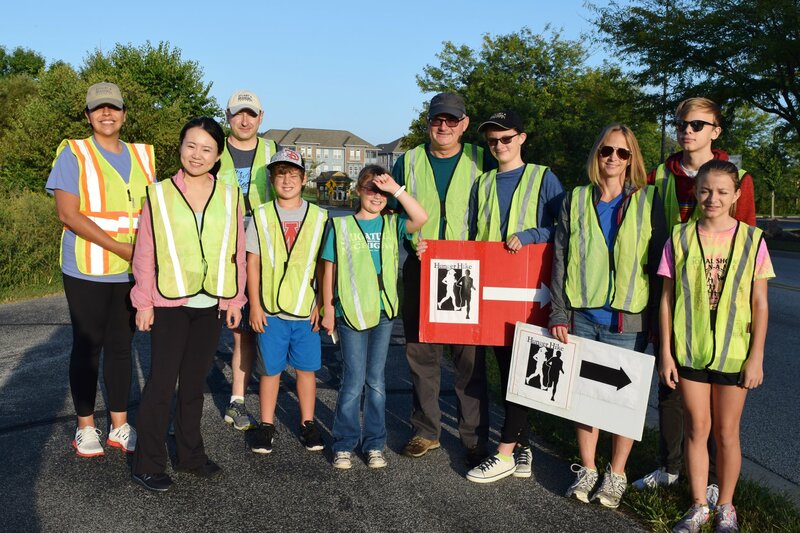 Firm partners, employees and their families volunteered … Read more. 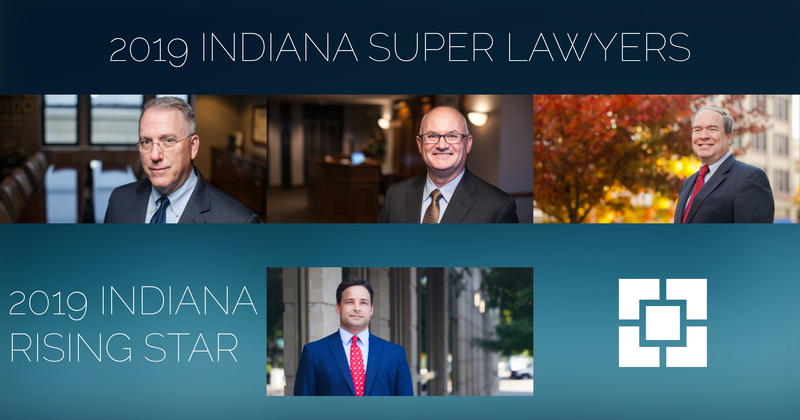 For more than ten consecutive years, lawyers from Stuart & Branigin LLP have been named by Indiana Super Lawyers magazine as among the top attorneys in the state. Two partners and an Of Counsel attorney are included … Read more. 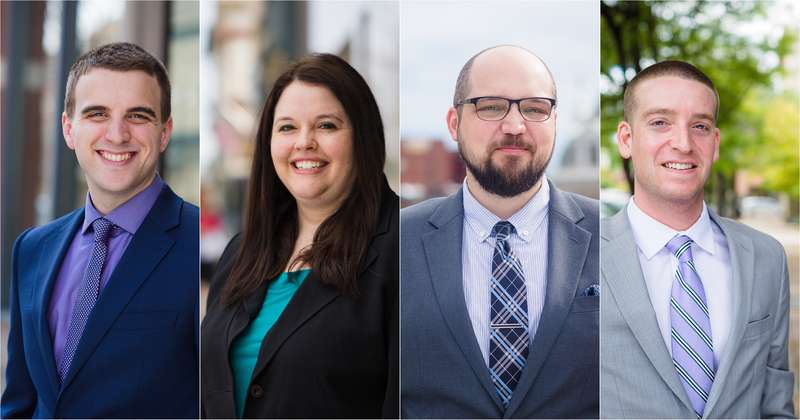 Stuart & Branigin LLP is pleased to announce that Tyler L. Jones, Christina L. Moore, Matthew M. Humble, and Joseph H. Harrison III have become associates of the firm. Tyler brings a rare perspective to address … Read more. You are invited to a free Agriculture Seminar Wednesday, February 13th at 7 pm at The Courtyard by Marriot Lafayette. 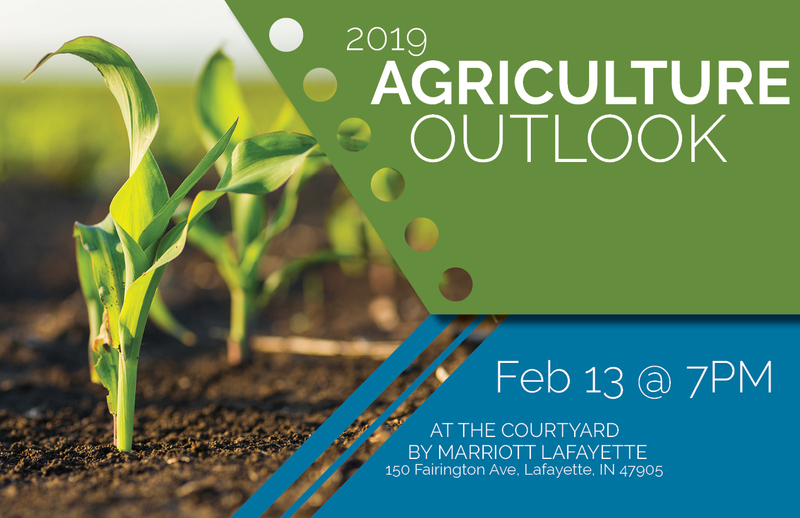 RSVP @ AgOutlook2019.eventbrite.com “Leading Your Operation through an Ag Downturn: a lenders perspective” Vince … Read more. 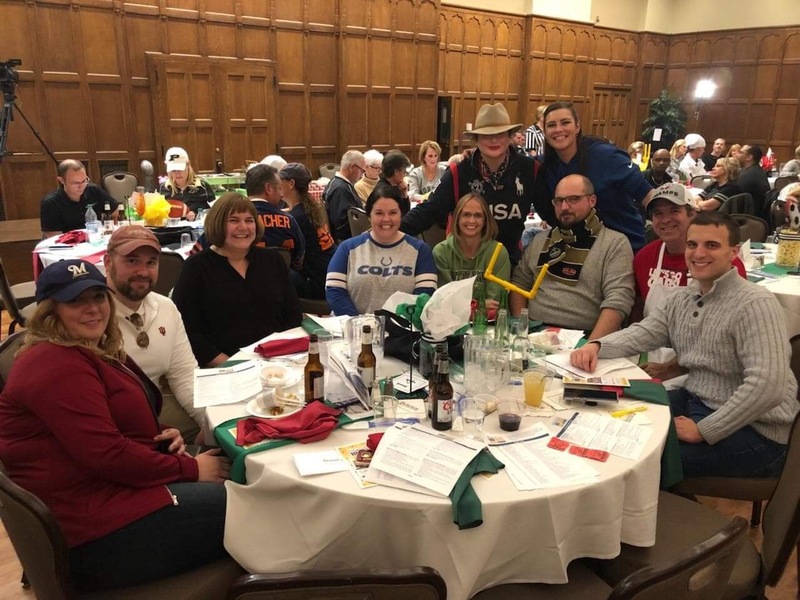 On Saturday, October 13, at the Purdue Memorial Union, 100 of Greater Lafayette’s most notable men came together to compete for the title of “Top Chef” in the 100 Men Who Cook event. Our very … Read more. Every year, Stuart & Branigin attorneys, staff members, and family gather to dedicate a Saturday morning to help the community for our Day of Service. This year our group volunteered for the Lafayette Urban Ministry … Read more.